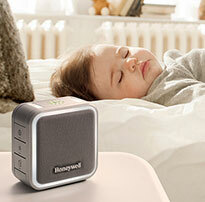 The Honeywell DH70W 70-Pint Dehumidifier has a durable, compact, glossy-white body that blends elegantly in any room. The DH70W Dehumidifier can remove up to 70 pints of moisture daily from small to medium sized rooms such as bedrooms, dens, bathrooms and living rooms. 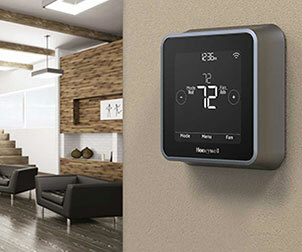 A digital humidistat control system automatically senses room moisture levels and activates dehumidification to accurately maintain desired humidity levels. Humidity controls allow you to reduce and maintain the level of humidity that is most comfortable for you and your family. The detachable water tank collects up to 14.4 pints of moisture and is designed with an ergonomic handle that makes it easy to empty. The convenient full tank light and buzzer alert system, front water level indicator and auto shut off/restart features make this Dehumidifier a great home companion. The continuous drain option further increases flexibility by allowing you to continuously drain the condensate water. 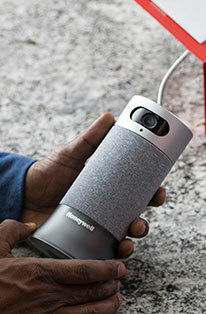 Honeywell Dehumidifiers are designed for portability, with smooth-gliding caster wheels and convenient top handles to move the unit from room to room with ease. Removes up to 70 pints of moisture/24 hours. Product Dimensions: 15.3 X 12.0 X 23.6 in.